Daihatsu introduced the Copen Coupe concept car back in 2016 at the Tokyo Motor Show and, given the warm welcome of the public, decided to release 200 units of a small two-door car. As new coupe is based on the Copen Cero and includes a fixed carbon fiber roof, a small rear hatch providing access to the luggage compartment, anti-fog glass and several options, (models equipped with a CVT variator, also have gearshift levers) and a limited slip. These indicators allow you to bring the car to the top leaders of the brand. The new concept corresponds to the new company strategy. Additionally, customers are offered the following parts: the new HKS sports silencer, the HKS suspension kit, and the Diatone audio upgrade. These technical features allow the car to stand out in its class. This is one of the best modern solutions that provide the modern Bavarian auto industry. 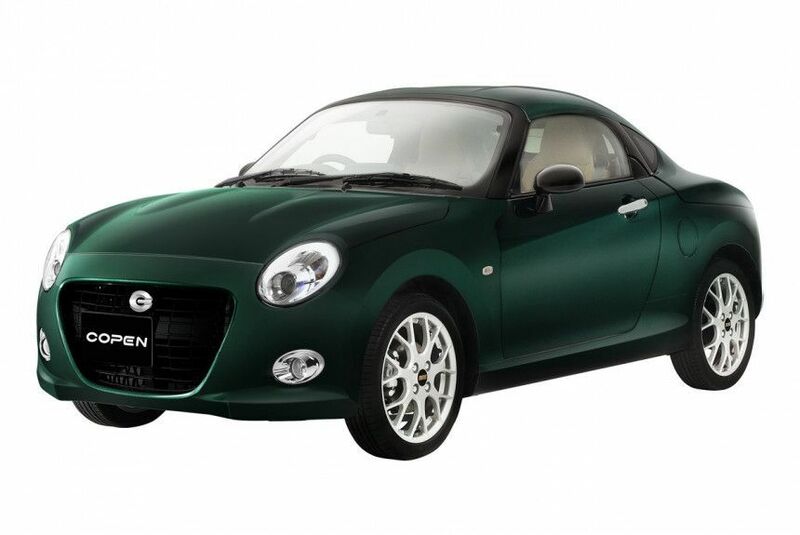 Daihatsu Copen Coupe is available in two colors and the same power plant, which fits the 0.66-liter engine, designed for 64 horsepower (at 6400 rpm) and 92 Nm of torque (at 3200 rpm). The unit is combined with a seven-speed automatic or five-speed gearbox. New details of the future cars will be presented after the event.